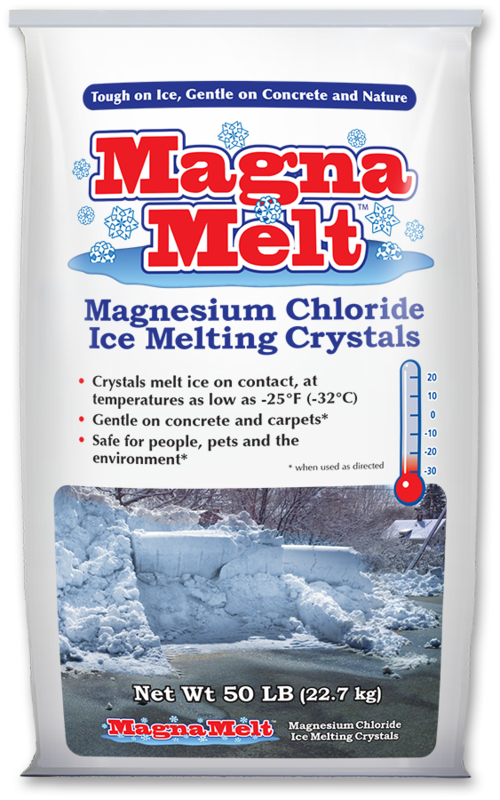 Sales sheets and material safety data sheets available here. 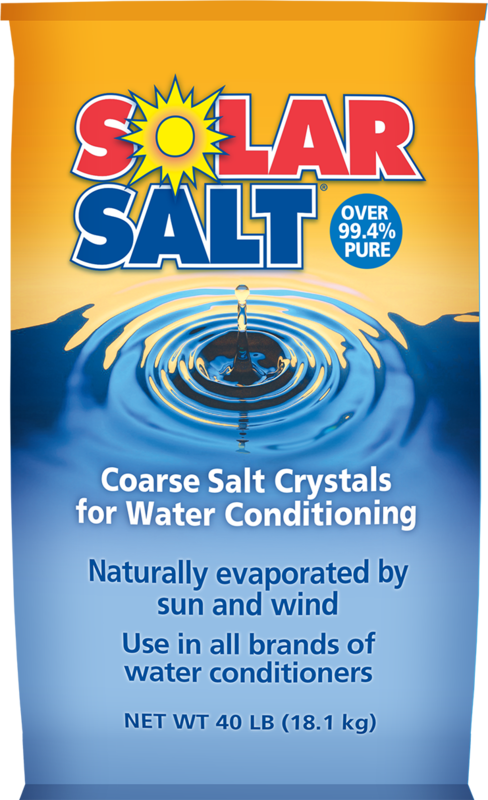 HeatWave® is a registered trademark of GreenTouch Systems, LLC. 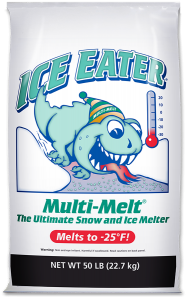 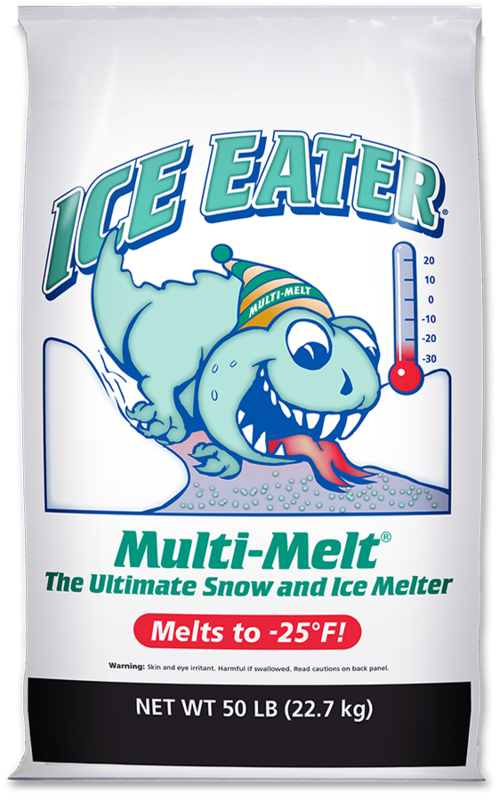 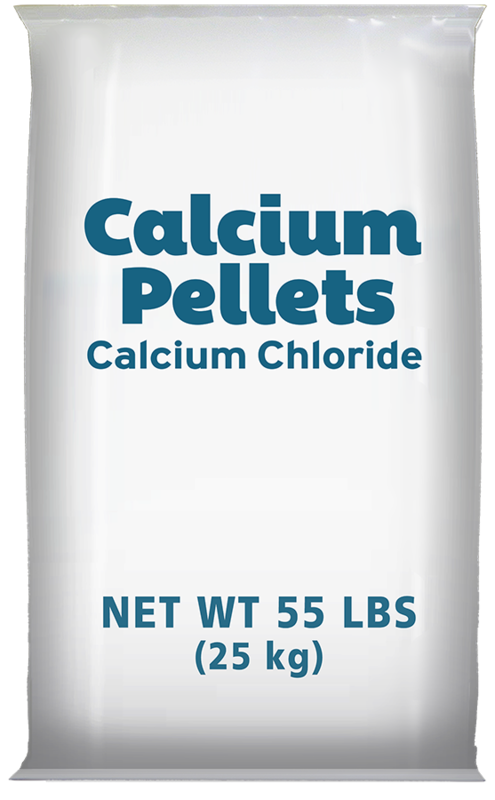 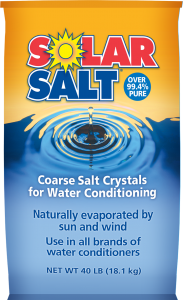 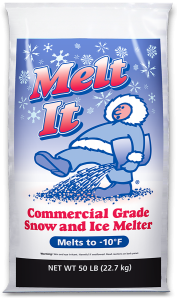 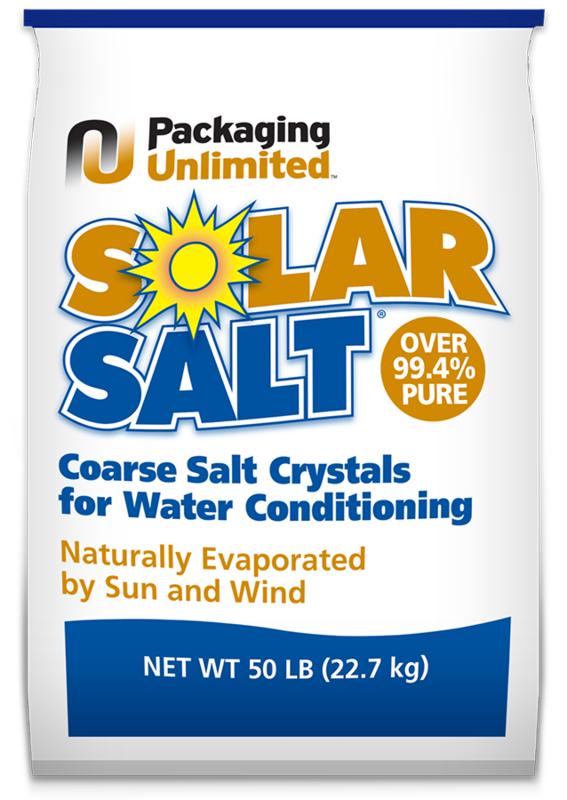 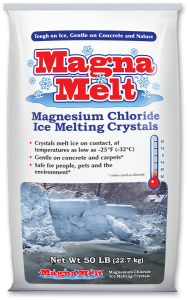 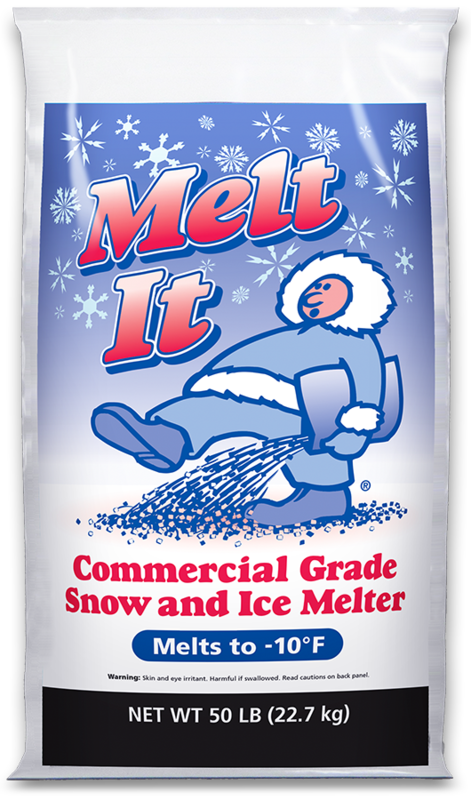 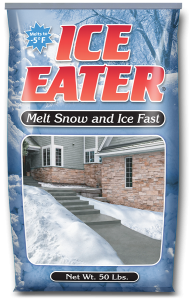 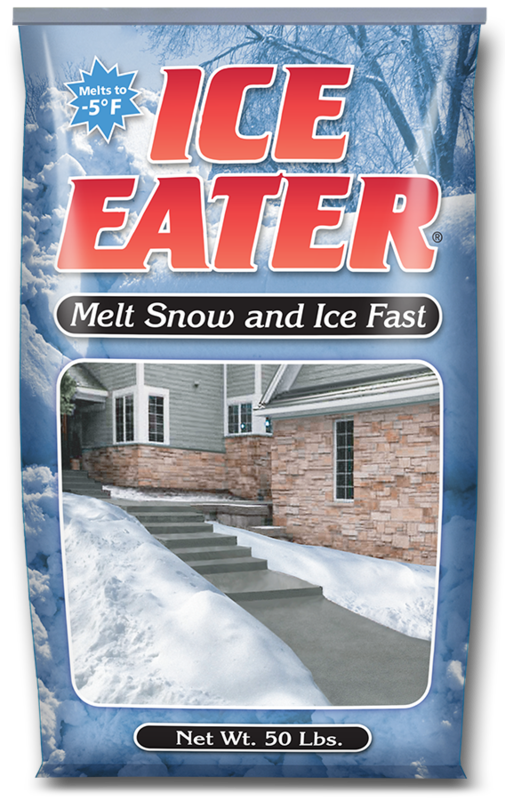 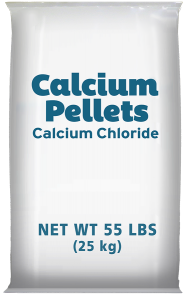 Ice Eater®, Melt It® and Multi-Melt® are registered trademarks of U.S. Salt, Inc.